We do not collect any personally identifiable information such as name, address, or IP address. When subscribing to to the newsletter your IP address will be anonymised with the unsubcribe option being available at all times via a link in every email sent. Open and click information is stored anonymously. Newsletter emails are sent at most once per week. At online-casinos.co.uk we do use tracking cookies but do not use any personally identifiable information to track visitor behaviour. We want to find out which pages are popular and which pages aren’t giving a good quality user experience and we use tracking cookies to find this out so that we can improve your time on the site. At no stage do we gather email addresses, names, addresses or IP data for commercial or any other purposes. Our analytics software anonymises IP data and disables all User Identification features. We have an opt-in subscription newsletter with easily accessible unsubscribe option, IP addresses are anonymised. 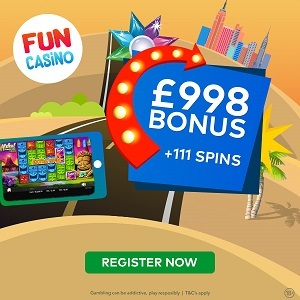 Online-casinos-co.uk receives commission from casino operators in return for on-site exposure – links to online casinos on the site contain a referral code through which they are able to provide us with a finder’s fee. This remuneration does not impact our reviews which are provided by independent third parties. The reviews are the main factor in determining how we will rank a casino (the meta-score), however we will also take into account player feedback from a variety of sources as well as industry reputation and awards. The referral code helps us to see which casinos represent the best value for players – we are able to see if players can easily make a deposit or if they quickly leave the casino, we can see how long they stay and how often they play, providing us with a clear picture of which casinos are worth playing at and which ones tend to provide a limited or downright negative user experience. At no point is any personally identifiable information made available to us. The commission rate we receive can also contribute to the meta-score though it is by no means the main factor. We have found that generally only well-established, well funded and strongly regulated casinos are able to offer good rates to their affiliates so a higher commission rate is usually a good indicator of a well run casino brand. At no point would we allow this factor to undermine the integrity of our meta-score system and the quality of the comparison service that we offer to our visitors. We recommend that you gamble responsibly for entertainment and pleasure and not to solve any financial problems. Underage gambling is illegal in the UK. 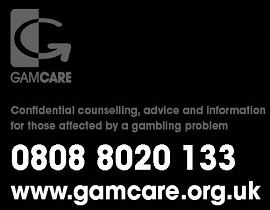 If you need more support, we recommend that you visit any of the independent authorities that work in the area of prevention and treatment of problem gambling, for more information please check the following website: www.gambleaware.co.uk. 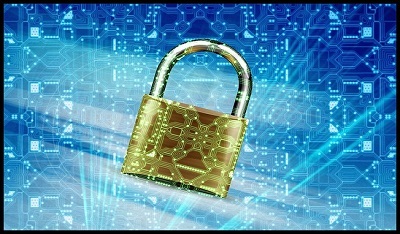 We are not liable, in any way, for any damages that you may incur in connection with your use of the Site or the data and information published on it. We strive to keep the details, hyper-links and articles contained in this website up-to-date, but we are not liable for any discrepancies or errors made by 3rd parties. 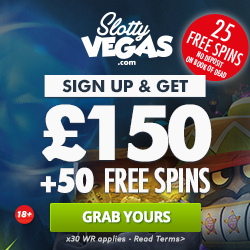 The Site was created for information purposes only and no gambling services are offered on it. We shall not be held responsible or liable for any expenses or losses you may experience after following banners or links to 3rd party websites.